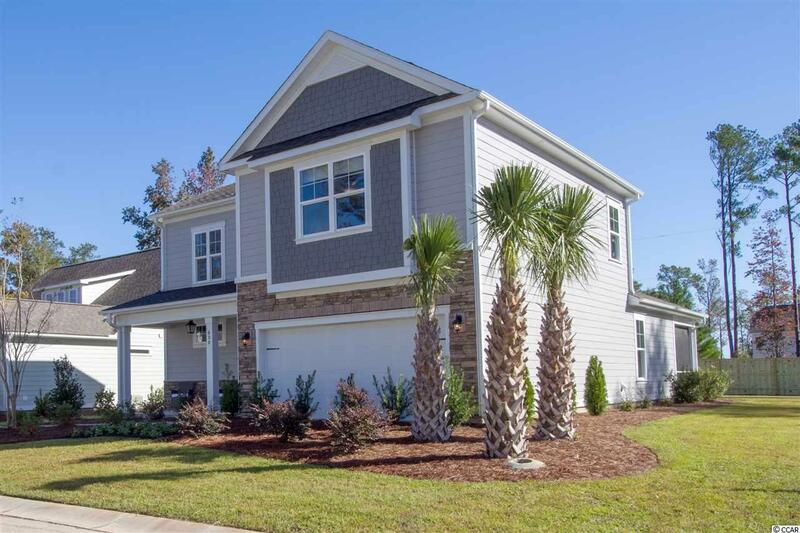 New Belfort home in Hidden Brooke with 4 BR's and 2-1/2 baths with an extended 1st floor master bedroom! Gas fireplace and a gas fired furnace with electric AC unit and gas water heater. Single level living, all the extras included such as screened porch, hardwood and tile floors, tile backsplash, granite counters, stainless appliances with gas range. This home is being built backing up to a pond with protected trees behind it! Hidden Brooke is a beautiful community with a 1/2 mile tree lined drive from the entrance to our homes. Minutes away from Highway 31 which provides quick and easy access to all of the Grand Strand's offerings: dining, golf, entertainment, shopping and golf! Tranquil setting just a short drive to the beach. 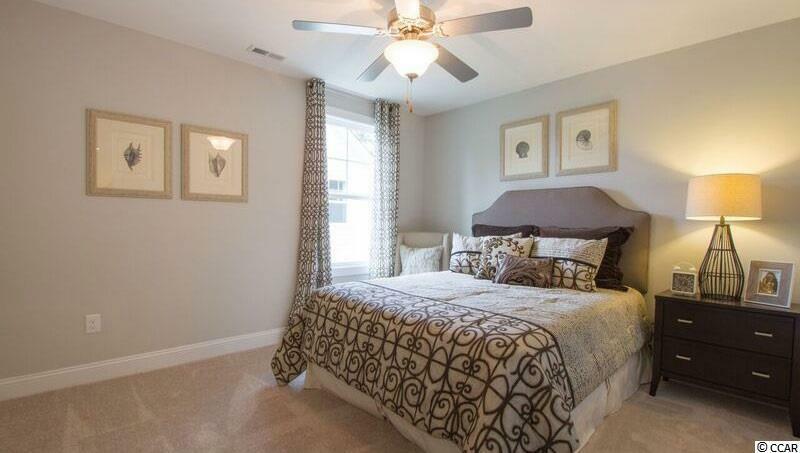 Pictures are of a furnished model in a near by community. The amenity center and pool are now open. Street Additional Info Lot 1264 Belfort "C"